The Paris Agreement on climate change and the launch of the Sustainable Development Goals at the United Nations were key milestones on the road towards an energy-efficient, low-carbon economy in Europe. According to the International Energy Agency, the full implementation of the Paris Agreement will require $13.5 trillion of investment in energy efficiency and low-carbon technologies. This is why capital markets will play an essential role in mobilising the much-needed investments for the transition to a green economy. At EU level, a High Level Expert Group on sustainable finance was launched in October 2016, as part of the Capital Markets Union (CMU) initiative launched by the European Commission. 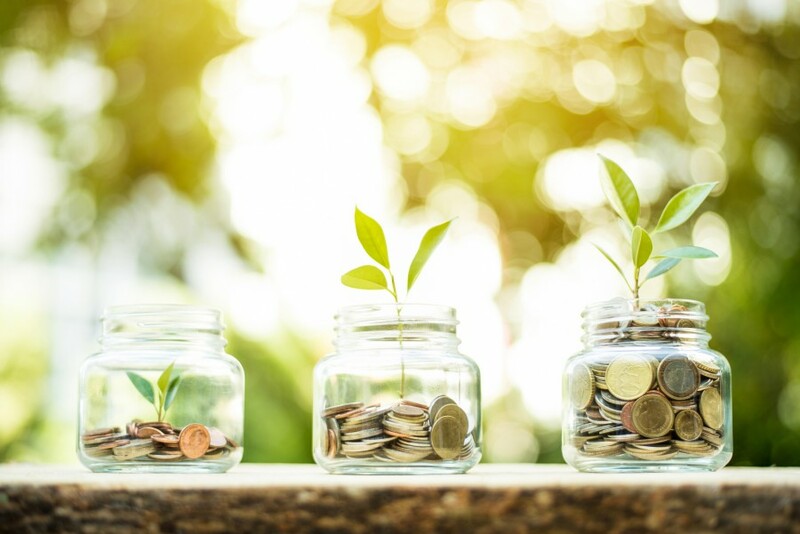 EURACTIV invites you to discuss the role of sustainable finance in meeting the EU’s climate and environment objectives. - What legislative measures can help boost sustainable investment opportunities? - What is the role of insurers in the transformation towards more sustainable investment? - How can consumers be encouraged to invest their savings and pensions in sustainable solutions?